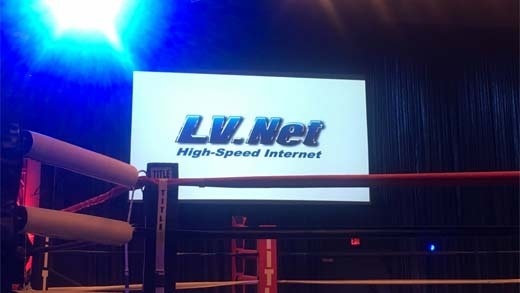 Lv.Net is a proud sponsor of REAL MMA. 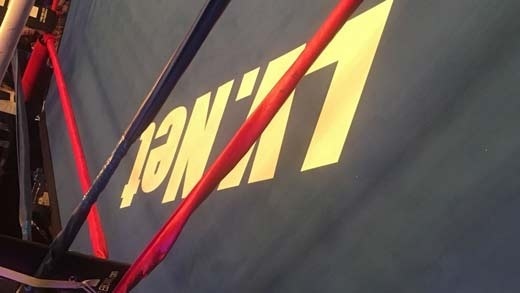 Please check them out at realmixedmartialarts.com. And don`t forget to try REAL Water. It`s the best alkaline water on the market!